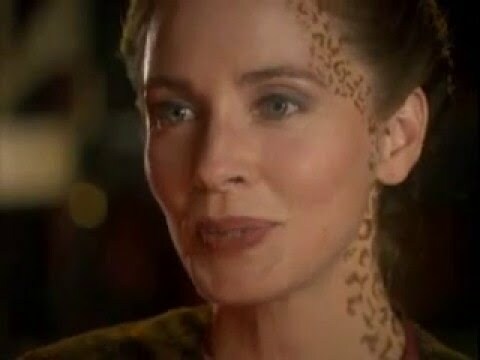 Jadzia o Kira Nerys? Who do tu like best? Which couple do tu like best? Did Ezri replace Jadzia well? What do tu think? Is Jadzia your favourite character on DS9? la elección de los fans: Yes! She's awesome! Can somebody help me with this, please?